PLEASE CLICK IMAGE FOR LARGER DETAILED VIEW. 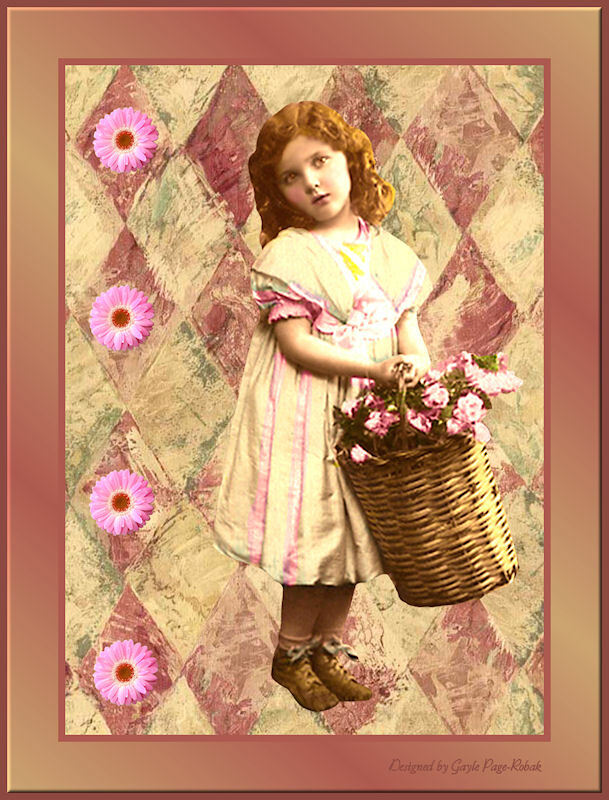 These adorable little girl images, and backgrounds are from Lisa's Altered Art. I hope you will stop over to see two brand new little girl kits that Patty has created for all of us. You will love them. You have read this article with the title PRECIOUS LITTLE GIRLS @ LISA'S ALTERED ART. 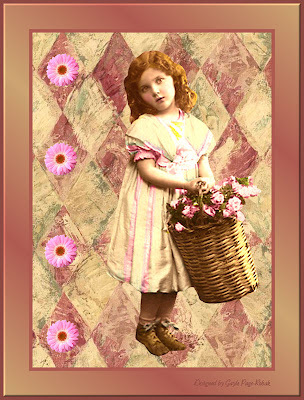 You can bookmark this page URL http://digital-whisper.blogspot.com/2012/09/precious-little-girls-lisa-altered-art.html. Thanks! 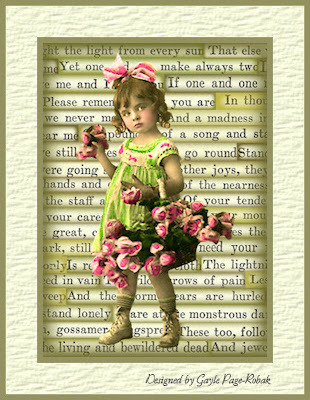 No comment for "PRECIOUS LITTLE GIRLS @ LISA'S ALTERED ART"